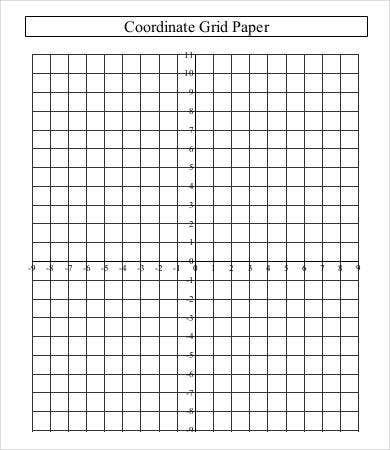 If you’re looking for graph paper templates, this is a good starting point for all your mathematical and technical needs, but don’t end here. 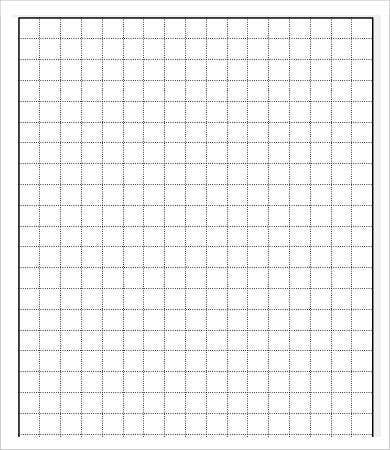 Template.net stocks a long list of collections for graph paper templates. 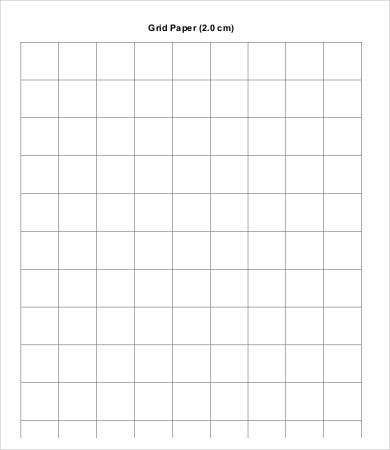 With just a handful of these free Word and PDF files, you can save up on graph paper costs by printing out only as much as you need and only when you need it, so you don’t have a lot of unused graph paper lying around. 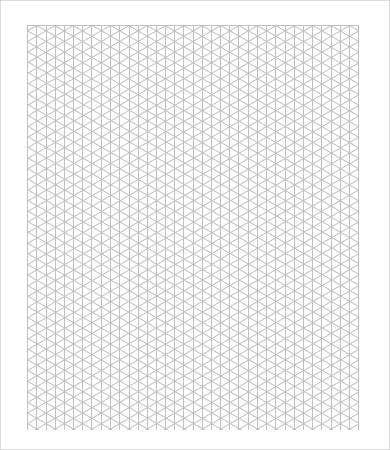 What’s more, we have provided a larger variety of high-quality graph paper templates than what you can get at your local stationery store (so you can save yourself the trouble of heading out in the first place). This is win-win. You never have to worry about finding specialized paper stationery ever again. Consider yourself in a free-for-all digital stationery store. 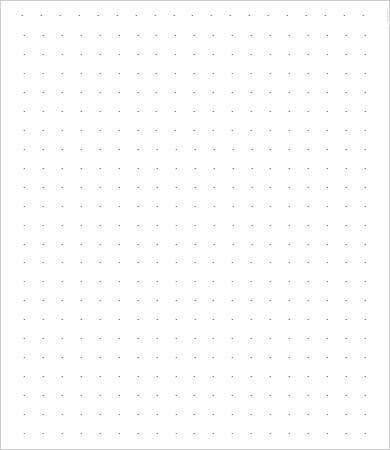 Download what you like and print it out. You can even modify each template before printing it out, so it becomes a do-it-yourself workshop as well. 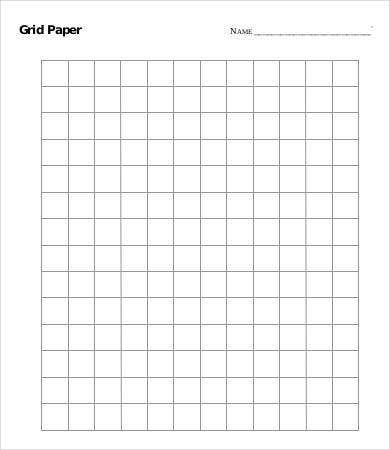 Each Grid Paper Template is in good quality, so you don’t have to worry about stretching it to fit a larger paper size. Get more involved with the process of your homework or other technical projects, and make sure your tools are tailored to your needs from the get-go. 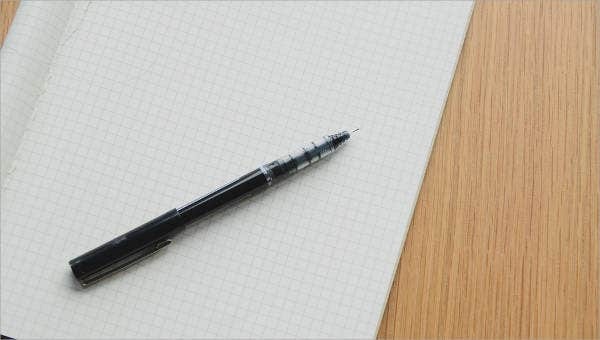 Included in this list is a variety of specialized Lined Paper, not just your usual centimeter-square graphs. This can be useful for everyone, from grade school students to engineering college students to part-time inventors, artists, designers, and other full-time professionals. 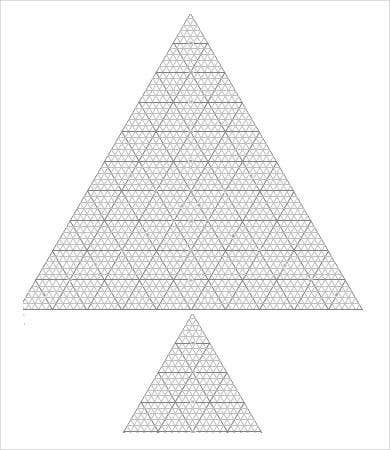 Graph paper can be used in a range of surprising ways. These are useful not only for students and professionals working in science, engineering, architecture, and math but also for hobbyists working in creative stuff. 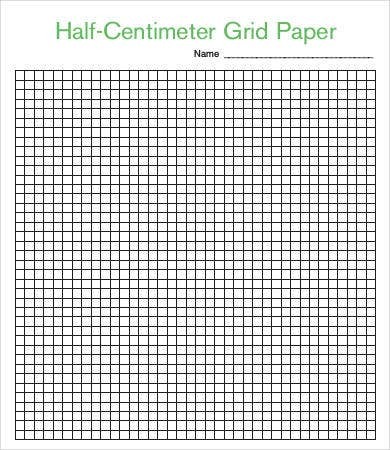 Print out two copies of the One-Inch Grid Paper; one on translucent (tracing) paper and the other on regular paper. Put the tracing paper graph on a magazine or reference picture. You should be able to see the picture through the graph. 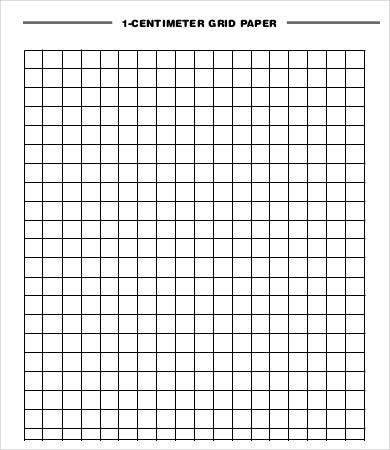 Using the grid lines as references, draw on the regular graph paper by copying whatever portion of the picture is in each square. This exercise will help your sense of perspective and proportion. 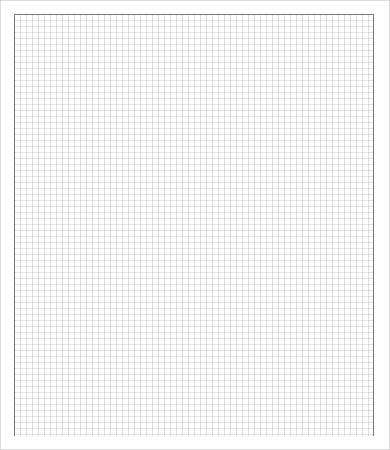 Allow Template.net to save you all the time and energy costs of visiting stationery stores and picking from a limited range of products. If it can be downloaded, you will likely find it on Template.net. Just check out our archives under the Business tab, click on “Paper Templates,” and you can find all sorts of useful things you can print out. 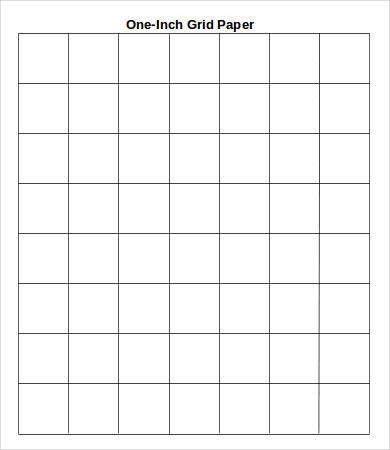 Find Notebook Paper and other ruled paper templates for school and work, as well as seasonal resources such as greeting cards and Christmas paper templates.